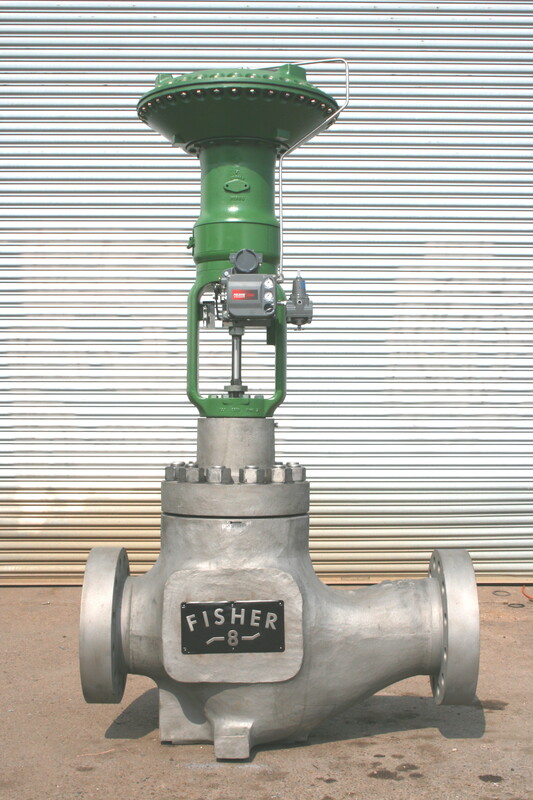 Guaranteed Fisher control valves, Rosemount transmitters, Foxboro pneumatic instruments, Fisher valve related instrumentation Sales & Service. 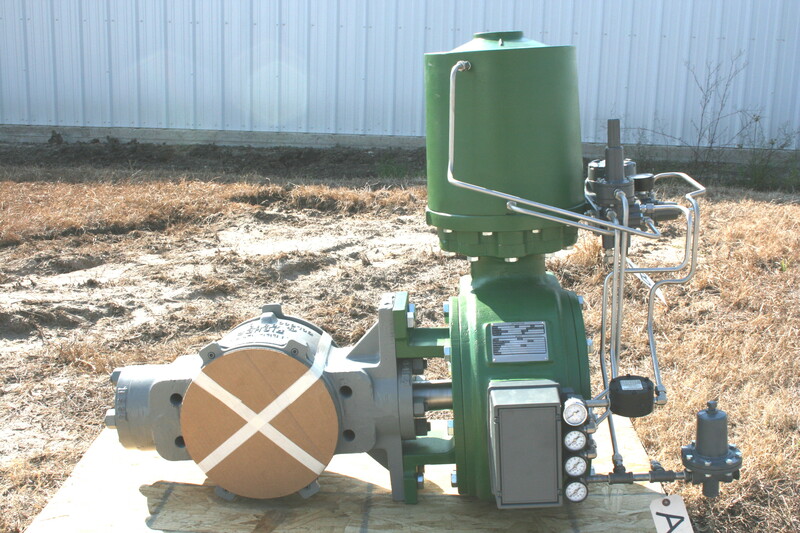 Valve Exchange Program, valve and instrument repair services, field service work. Replacement aftermarket & OEM parts available.